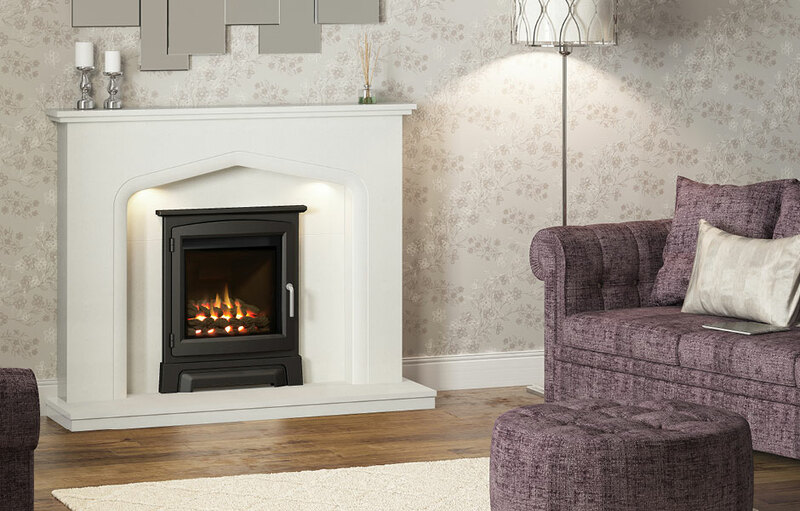 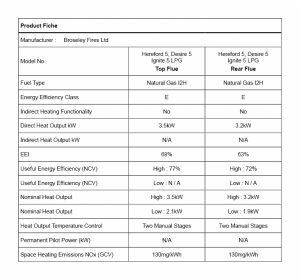 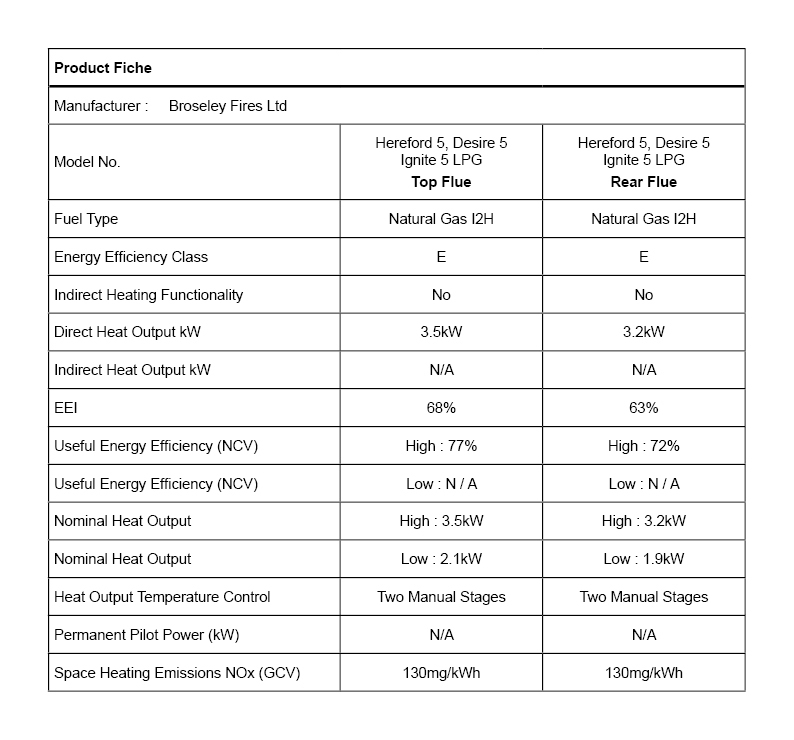 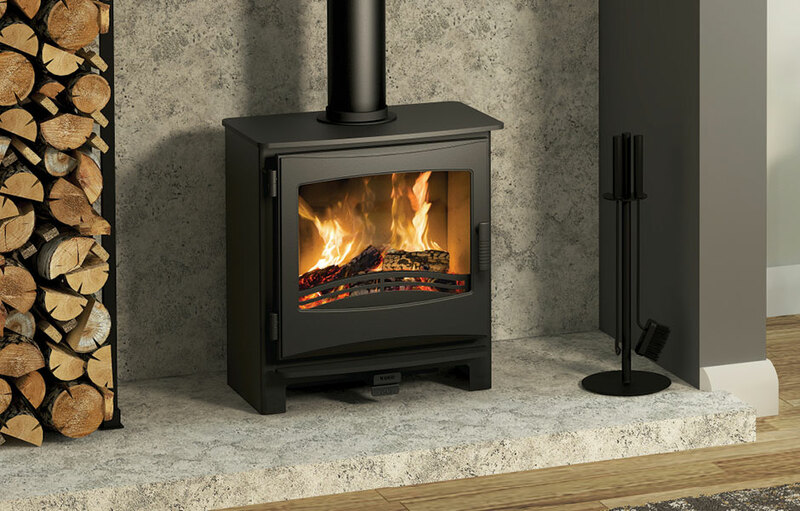 Keeping the distinctive design of the Desire family of stoves, the Desire LPG offers flexibility in heating your home. 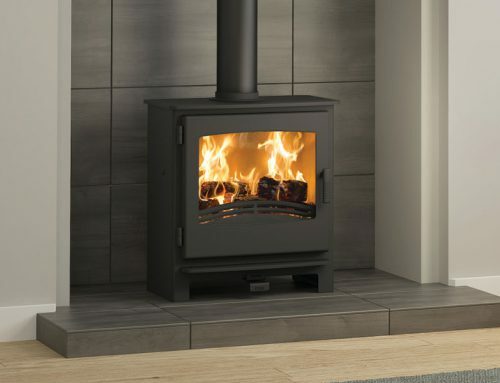 The intricate log bed adds a stylish charm and the large viewing window allows the realistic flame effect to be enjoyed from afar. 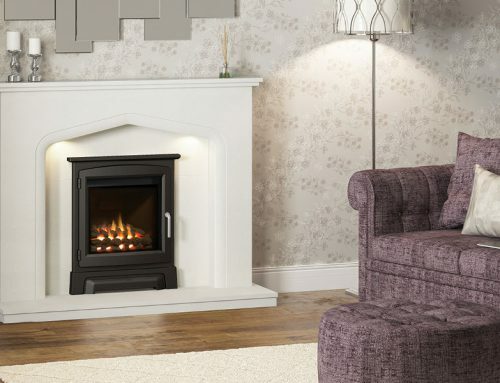 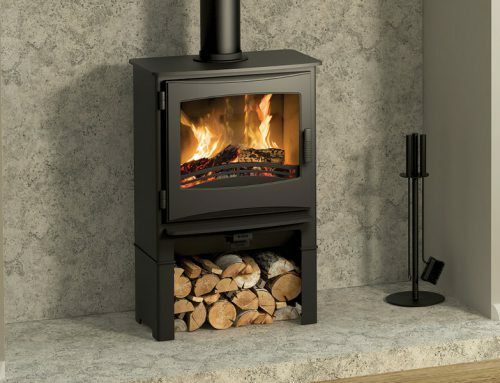 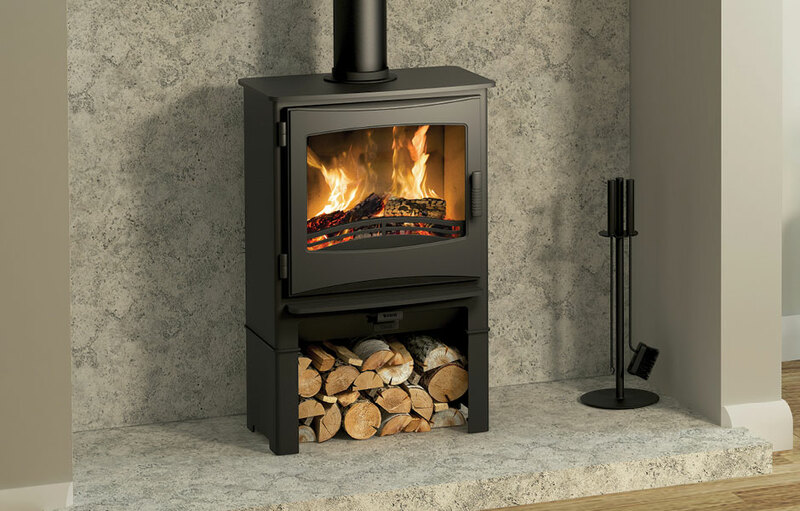 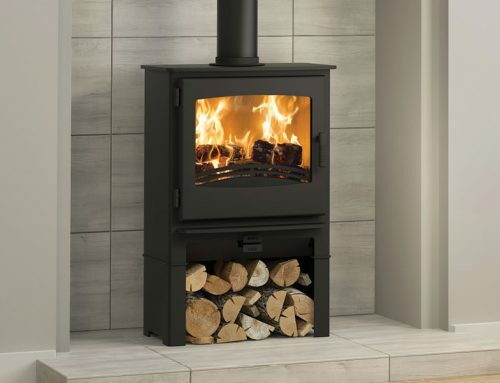 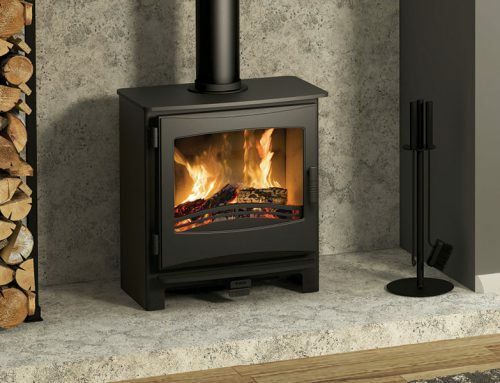 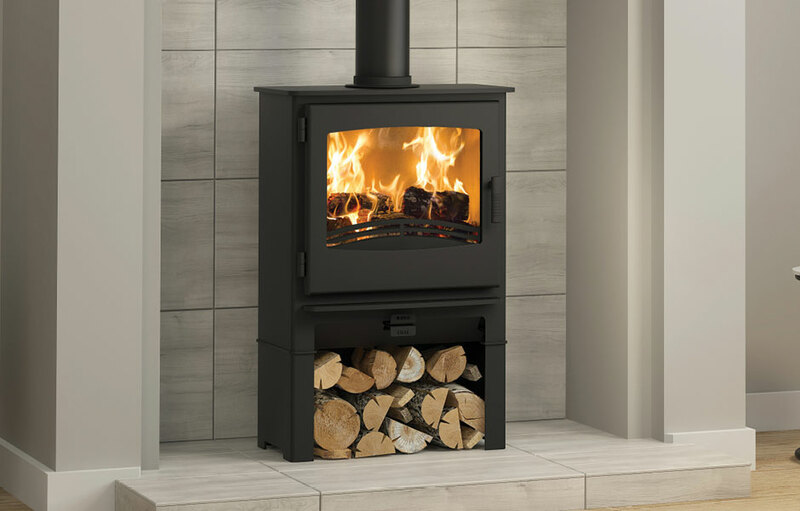 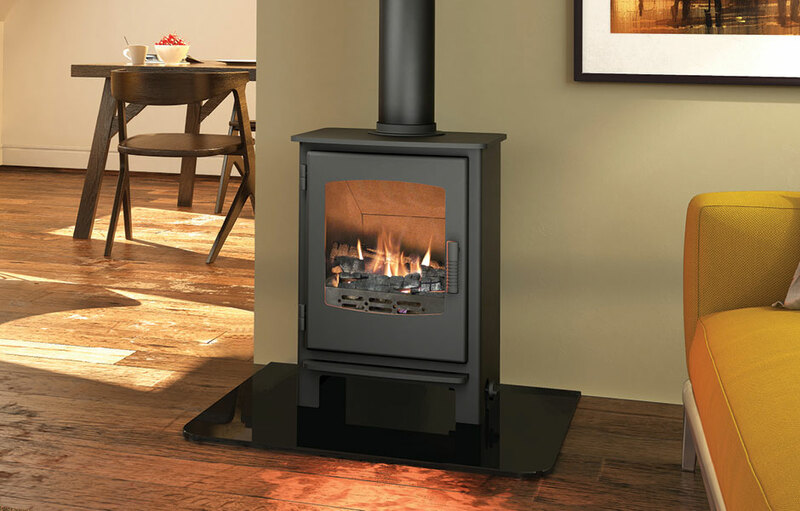 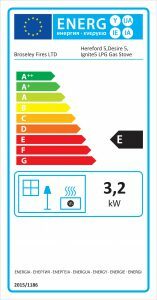 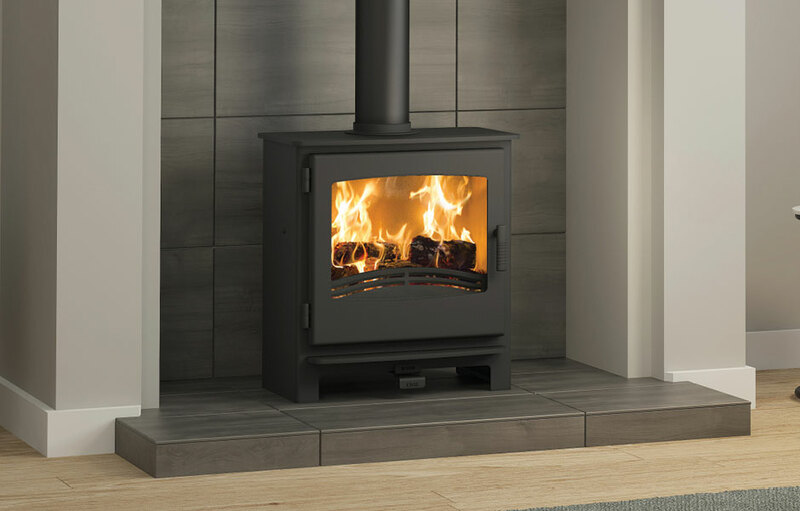 Furthermore, you can bask in the 3.5kW heat output that will gladly fill the space in which the stove sits.